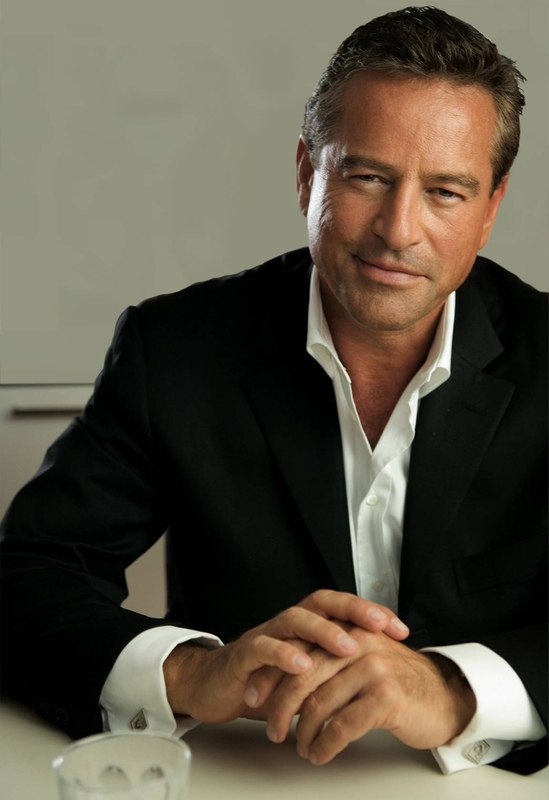 Mark Bouris is one of Australia’s most dynamic corporate leaders and communicators, whose leadership and expert analysis are widely acknowledged and respected throughout the business community. He has established a successful career from building disruptive businesses to challenge the market and provide smarter solutions for consumers. His strategic intent is to lead companies that are dedicated to optimising the way we live. Mark believes that every Australian deserves access to quality financial advice, which is the driving force behind his wealth management company, Yellow Brick Road (ASX:YBR). Since its inception in 2007, Yellow Brick Road has built a national branch network with the aim to bring first class financial services to the suburbs. Yellow Brick Road offers comprehensive products and advice for home loans, financial planning, insurance, term deposits, accounting and tax. Mark serves as the Executive Chairman for the company, which was listed on the Australian Stock Exchange in June 2011. Mark has a vested interest in technology, specifically with regards to the Internet of Things and the exchange of information to increase efficiency and productivity. In June 2009, he was appointed Executive Chairman of TZ Limited (ASX:TZL), a leading product development firm and creator of intelligent access security systems. Under Mark’s direction, TZ Limited delivers secure solutions to companies around the world and has set the bar for micro-security and asset protection. 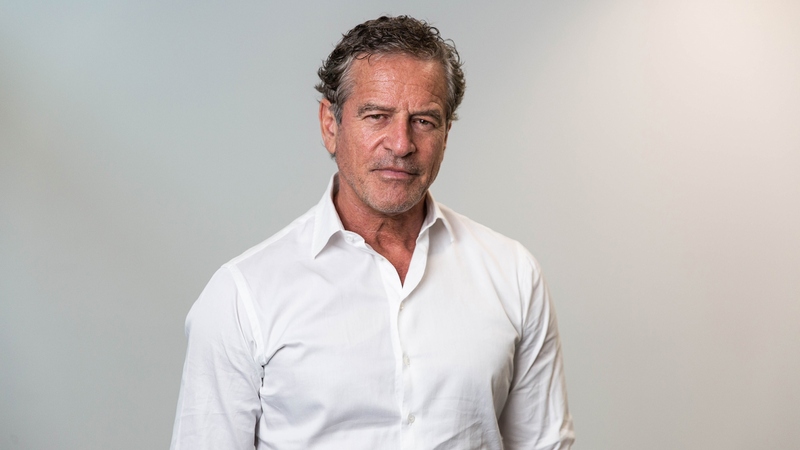 In June 2011, Mark was appointed Non-Executive Chairman of Serena Resources Limited, an Australian resources company focused on commercialising the Trebolar Copper Exploration District in Chile. As the demand for copper outstrips the current supply, Mark is leading the team to develop a tactical approach to investigate the Trebolar District and identify concessions within the world-renowned Chilean copper belt. In August 2011, Mark was appointed Chairman of Anteo Diagnostics (ASX:ADO), an emerging biotechnology company built to provide more reliable and sensitive diagnostic tools for earlier detection of medical diseases. Mark works with the Board of Directors and senior management to provide strategy for Anteo’s future development and growth in the healthcare sector. Mark’s past experiences have had a profound impact on the way he does business today. In 1996, Mark founded Wizard Home Loans, one of Australia’s largest non-bank lenders. Wizard became a pioneer in the mortgage market by offering consumers smarter access to better value loans. Under Mark’s direction, Wizard grew to approximately 300 branches across Australia, New Zealand and India before the company was sold to General Electric in 2004. Mark was appointed Non-Executive Chairman of GE Money in 2004, a position he held until February 2009. In 2004, Mark was appointed Adjunct Professor for Banking & Finance and Business Law & Tax at University of New South Wales Australian School of Business. Mark is an Alumni of the Australian School of Business and works with the university to mentor tomorrow’s business leaders and entrepreneurs. Mark is one of the school’s most distinguished lecturers and speaks to undergraduate, post-graduate and perspective students about leadership, success, and global economics. He also sits on the UNSW Australian School of Business Advisory Council Board. Mark is the author of Wealth Wizard and The Yellow Brick Road to Your Financial Security, and he writes a number of financial columns for some of Australia’s most recognised publications, including The Sunday Telegraph, BRW, Real Living, Smart Property Investment and Wealth Creator. He’s a board member of the NRL club Sydney Roosters and the host of the Nine Network’s The Apprentice Australia and Celebrity Apprentice Australia.